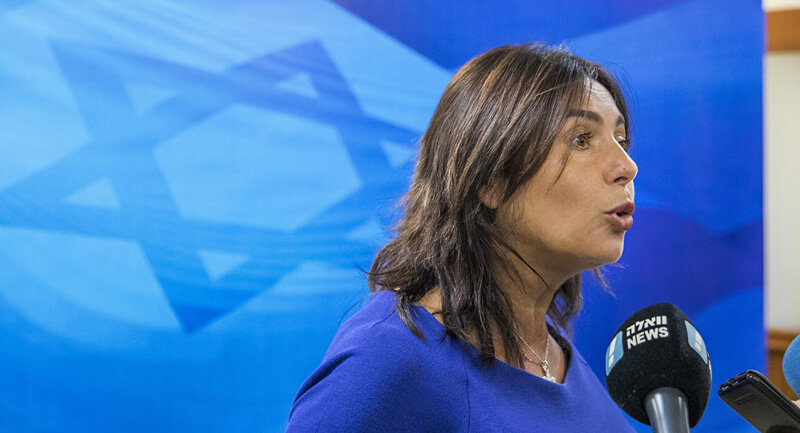 Miri Regev, Israel's minister of culture & sport and a key ally to Prime Minister Benjamin Netanyahu, has accused the Knesset's Arab-Israeli lawmakers of being a "Trojan Horse" who would be more comfortable in Gaza than Jeruslalmen. "Time and time again, [Arab-Israeli Knesset MP Ahmad] Tibi and his group insist on proving to everyone that they are not really worthy of being members of the Israeli Knesset. They are Trojans who seek the evil of the State of Israel," Regev said Sunday, according to the Jerusalem Post. The latter part of her comment has also been alternatively translated as "who seek the end of the State of Israel" by other outlets. 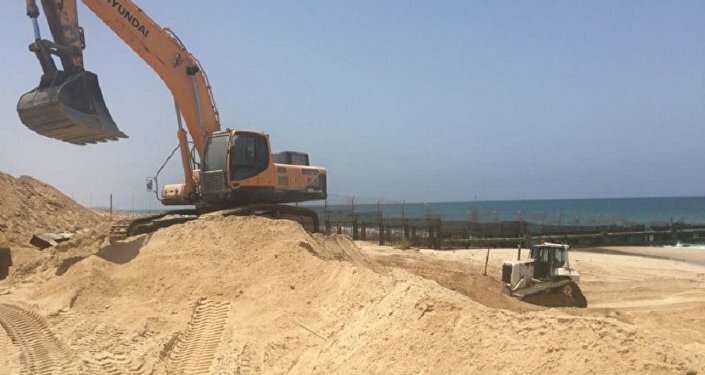 Regev accused the delegation of "continuing the terrorist Mavi Marmara cruise that their friend Hanin Zoabi began," adding that "their place is in Gaza and not in Jerusalem." The Mavi Marmara was an ship which attempted to sail from Turkey to Gaza in 2010 to lift an Israeli blockade before being stopped and boarded by Israeli commandos, resulting in a shootout which killed ten flotilla members, including a US national. Israel later said deadly weapons including metal rods and knives were found aboard the vessel. Regev made the comments after Tibi and fellow Arab-Israeli politicians Talab Abu Arar and Masoud Ganaim, members of Ta'al, an Israeli Arab party representing Palestinian interests, traveled to Turkey, where they were warmly greeted by President Erdogan, who thanked them for their "work in the Knesset" and vowed that Turkey would "never turn its back on the Palestinian people." The official purpose of the trip was to secure the release of three Arab-Israelis detained in the country for trying to get kidney transplants. Under Turkish law, it is illegal to receive a kidney from a donor that is not a member of one's immediate family. Following the meeting, Erdogan agreed to free one of the detainees, and to drop the charges against the other two. Along with former Defence Minister Avigdor Lieberman, who was dismissed from his post in November following a disagreement with Prime Minister Netanyahu over a ceasefire agreement with Palestinian militant group Hamas, Regev has been a leading critic of ethnic Arab Knesset members, repeatedly questioning their loyalty to Israel.